Especially in big cities and the roads heavy vehicle traffic on overcrowded roads create serious difficulties in their daily lives of the people. The Persons who have limited time are preferred the helicopter to transport from place to another place in the same city. In the present time, the new couples are elected the Helicopter Sightseeing Tours to explain their suprise each other, or to present marriage proposal. For your old family elders who wants to see the places for a long-time. But due to the health problems seems impossible. 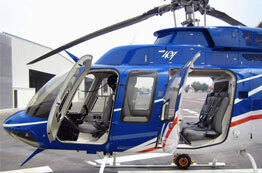 The rental helicopter may be good solution to realize their dreams and make them very happy. If you would like to make surprise your loved ones on special occasions for you. We are ready to assist you any time. Please prefer one of the helicopter from the fleet according to your needs. No matter where you are or where you want to be, simply decide when you want to fly and Call us. 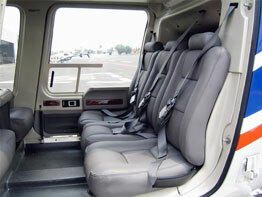 Our helicopter flight centers are located in Istanbul, Antalya, Izmir.